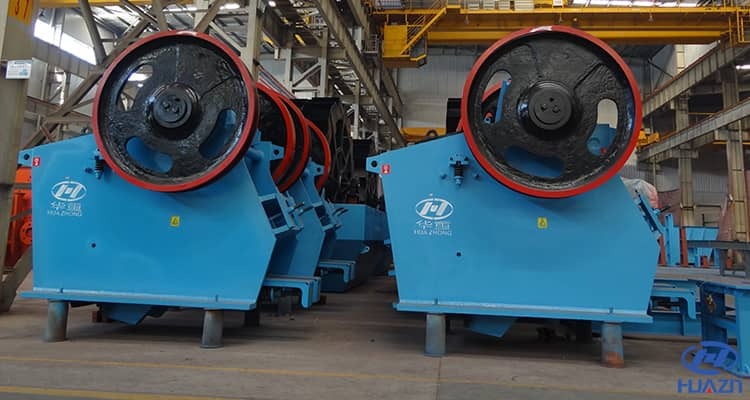 The maintenance of crusher equipment is an important and regular work, which matches close to operation and inspection work. It should be checked and maintained by professional person on duty. 1. Good lubrication of bearing directly influence the machine service life and working efficiency, so the added lubrication oil should be clean and well sealed. The parts that need to be added oil are rotary bearing, roll bearing, gears, live bearing and sliding surface. 2. 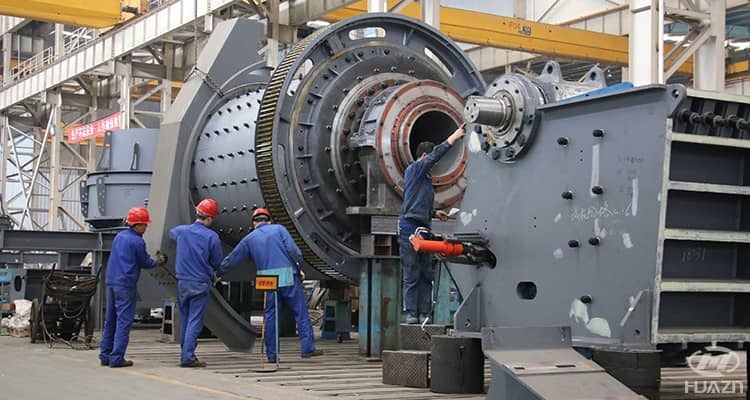 Pay attention to all parts of the machine, whether they are working normally or not. 3. The new installed tyre is easy to loose, should check whether it is loose or not frequently. 4. Check the wear degree of wearing parts, replacing the new one in time. 5. When the bearing temperature is rising, should stop the machine, find the reason and solve it. 6. If there is any impact sound when the rotary gear is running, stop and check immediately.